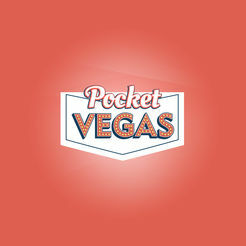 At Pocket Vegas Casino, all existing players from the UK can claim an amazing offer. 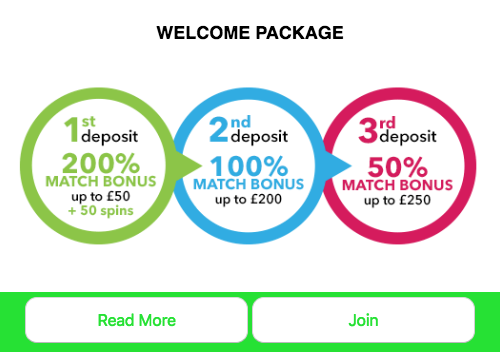 Deposit for the third time more than £10 and you will get a 50% reload bonus up to £250. This is valid on the best games in the industry. Wager your deposit amount along with the bonus credited 40 times before making any withdrawals. 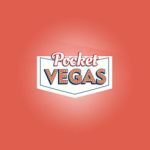 The conversion from the bonus is limited to 4x. This promotion is valid only here so claim it and have fun!